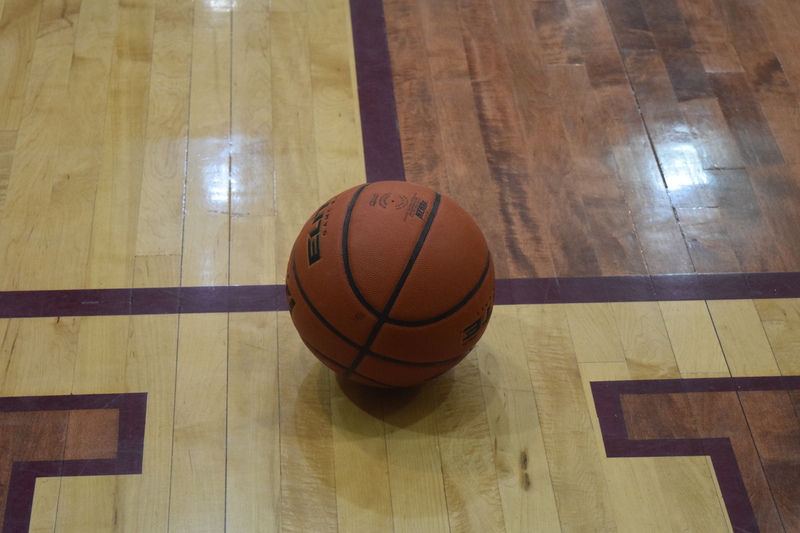 GRAPELAND – If the first two games of the Grapeland Sandiettes’ basketball season are any indication of what’s to come this year, you may want to schedule an appointment with your cardiologist. The Sandiettes have now played two games in the 2016-2017 season and have won both by a combined two points. On Saturday, they won a thriller against the Buffalo Lady Bison by a score of 46-45. Three days later, they welcomed the Malakoff Lady Tigers to Grapeland for a game and once again defeated a highly regarded Class 3A school by one point, 40-39. The Sandiettes faced an uphill battle on two fronts before the game even started. Grapeland’s 2016-2017 squad is very young and made up of mostly freshmen and sophomores, while the Malakoff team was made up of seven seniors and two juniors. The second front involved District 20-2A Offensive MVP, Hannah Chipman. Chipman was under the weather, saw limited action in Tuesday night’s contest and only scored two points. Given those two areas of concern, it appeared the Sandiettes might be in for a long night. Tuesday evening, however, seemed to be full of surprises. The Grapeland defense ramped up their level of play throughout the game, especially in the first quarter. The Sandiettes held the Lady Tigers to three points in the first eight minutes of play. Kamry Hurd was the only Malakoff player to score as she converted three of four from the line. The Sandiettes, meanwhile, dropped in 10 but could have had more. In their game against Buffalo, Grapeland only converted four of 15 from the charity stripe and in the first quarter of Tuesday night’s game, the free throw line was still an issue. The Sandiettes converted one of five from the line but managed to escape the quarter with a 10-3 lead. Ragan Bowie and Tatyianna Bowie both had three while Chipman and KeKe Harris had two apiece. The second quarter saw the Malakoff offense give a somewhat improved effort with 11 points. Jalie Dawson netted six while Nakeya Kelley and Hurd added two each. Taliha Dora closed out the first half scoring for the Lady Tigers as she made one of two from the line. Grapeland was led by T. Bowie with three while the trio of Harris, Deanna McKnight and Kenya Woods all went for two as the Sandiettes ended the half with a 19-14 lead. After the break, the Lady Tigers showed a renewed sense of urgency / focus and managed to take the lead. Dawson poured in 10 points in the quarter while Kelley and Charlsey Stearman each had two. The offensive output for the Sandiettes appeared to take a brief hiatus after halftime as they only managed to put up eight in the third. T. Bowie led the way with four while Woods and R. Bowie netted two apiece as the Sandiettes found themselves trailing 27-28, after three periods of play. When the fourth quarter began, Grapeland knew they would have to limit Dawson’s scoring and managed to do just that as they held the senior to a single basket in the final eight minutes. Kelley picked up some of the slack for the Lady Tigers with five in the fourth. Stearman and Keikei Walker each had two to close out the quarter. Down by one as the fourth quarter got underway, the Sandiettes got a huge three from R. Bowie to go along with a two point shot for five in the period. T. Bowie added four more to her total while Harris and McKnight both had two as the Sandiettes overcame the Malakoff Lady Tigers and hung on to win by a final score of 40-39. The Sandiettes took on the La Poyner Lady Flyers on Friday, Nov. 11 but as of press time, the score was not available.